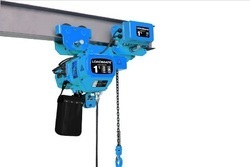 We are a leading Manufacturer of chain hoist trolley, monorail geared traveling trolley, plain monorail trolley, cross traveling trolley, push trolley and travelling trolley from Surat, India. With support of our industrious professionals we are providing Mechanical Trolley. Mechanical Trolley has high mechanical strength and is made with exceptional grade material purchased from our deft market vendors. 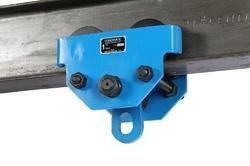 It is perfect for heavy material lifting and also for lifting different material in bulk. This product is made at our state of the art manufacturing unit by adopting best techniques and latest technology coupled with best grade material. 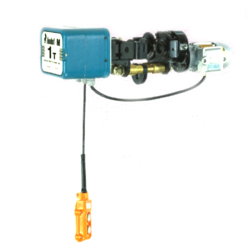 Moreover, we are providing this range at competitive rates to our clients. 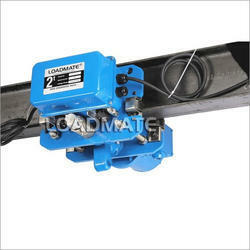 Owing to our industrious team, we are able to offer the clients a meticulous array of Manual Trolley (Plain Monorail). Owing to the latest technologies employed, these Manual Trolley provide long lasting functional life and can be easily operated. 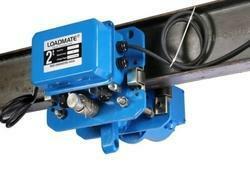 Our Manual Trolley have high grade brakes that are built in and provide both electric and hydraulic input. 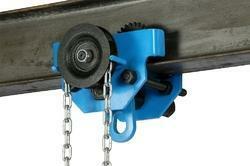 These Manual Trolley are applicable in mobile crane, drilling rigs and material handling trolleys. Our organization is highly trusted provider of Electric Transfer Trolley to our clients. Offered range has excellent capacity to bear load and is made by use of cutting edge technology and high grade material purchased from our topmost vendors of the market. It is applauded for its long functional life and outstanding design. This product is furthermore fully checked by our team of quality auditors prior to delivery for sale. We are providing Electric Transfer Trolley in latest technical specifications to our well known clients. Our clients can avail from us heavy duty range of Travelling Trolley that are available in various sizes and specifications at the most competitive prices. We manufacture Best Quality of Electric Trolley to our clients.